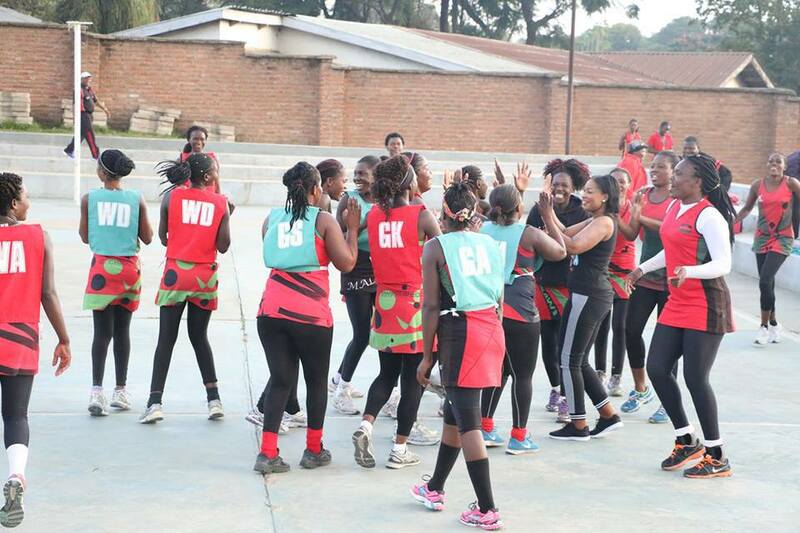 Malawi`s first lady Getrude Muntharika on Friday visited Malawi National Netball Team (The Queens) at Blantyre Youth Centre as the team is in Camp ahead of the Africa Netball Championship to take place in Uganda. 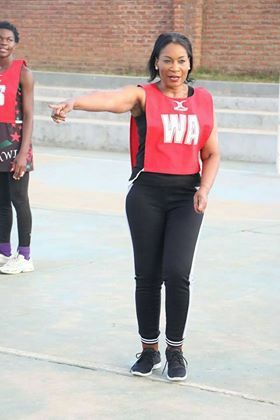 During her visit, Madam Muntharika joined the queens in their training session and she presented hampers to all the 23 players that are in camp preparing for the event scheduled to run from 24 to 30th June this year. 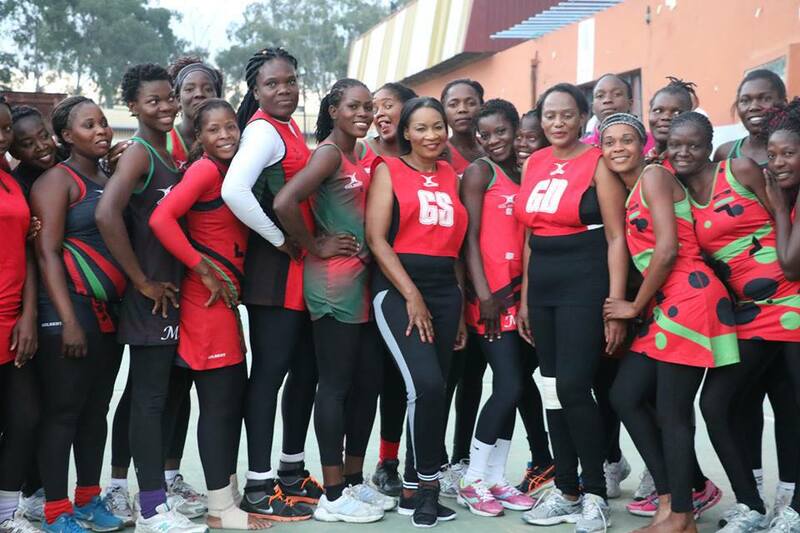 The Queens coach, Griffin Saenda described the first lady`s visit to the camp as a good surprise and a morale booster for the team. “We are very happy for this good surprise. It’s the first time for this to happen and we are very grateful to the First Lady. It just shows how much she cares and how much she appreciates the girls,” Saenda said. 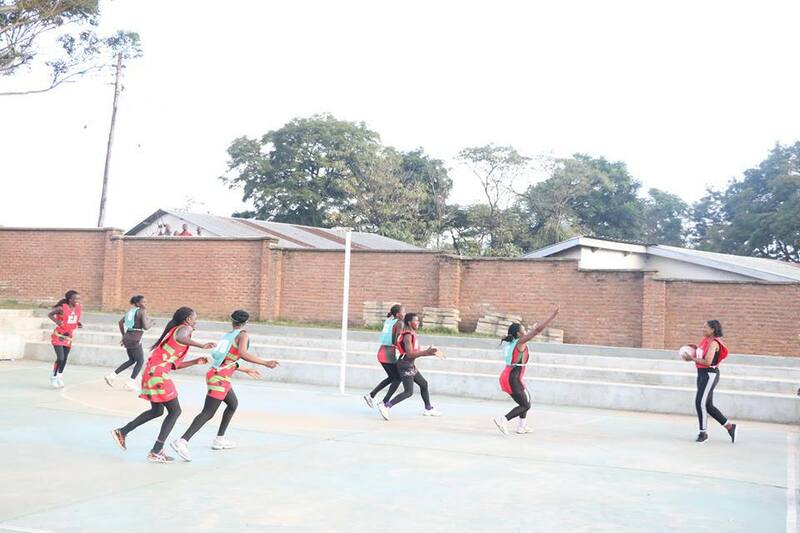 Netball Association of Malawi (NAM) General Secretary Carol Babu also hailed Madam Mutharika for the visit. YotsatiraS.A Girl Reportedly Marries Her Mother, Her Reason Shocks Social Media Users Across Globe! !